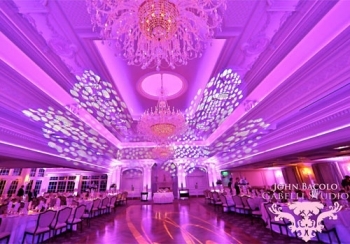 The Park Savoy Estate's famous 19th Century architecture and elegant gardens together with exceptional cuisine from our renowned Chef, and impeccable service make for a spectacular mansion wedding. 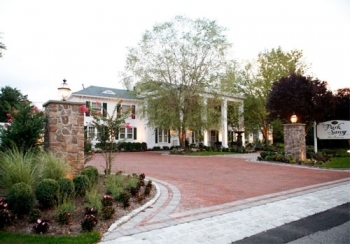 The Park Savoy Estate is located in the heart of New Jersey.Private, and easily accessible, it is conveniently located for you and your guests. 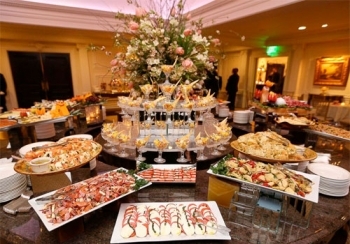 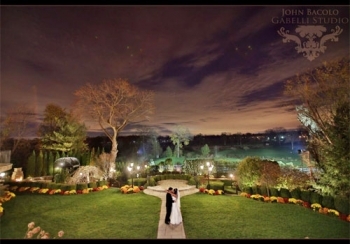 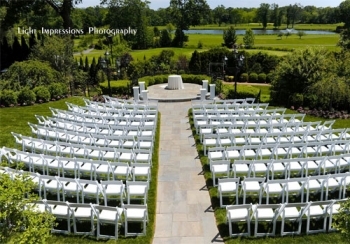 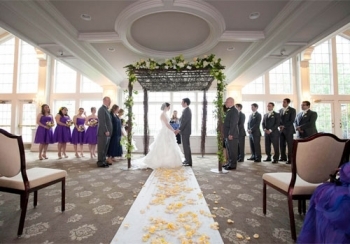 The Perfect Venue for New Jersey Weddings, Corporate Events, Fundraisers, Banquets and Celebrations. 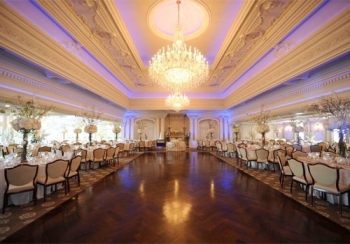 For over 50 years, The Park Savoy Estate has been one of the most exclusive, highly coveted New Jersey wedding venues and locations for corporate events, fundraisers and other special occasions. 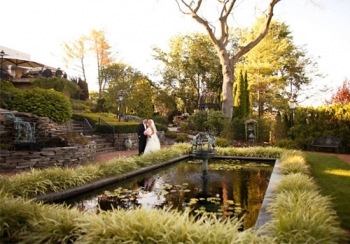 Nestled in a historical garden setting, The Park Savoy Estate's timeless mansion and gardens offer you the picture perfect and uniquely elegant site for your wedding day.